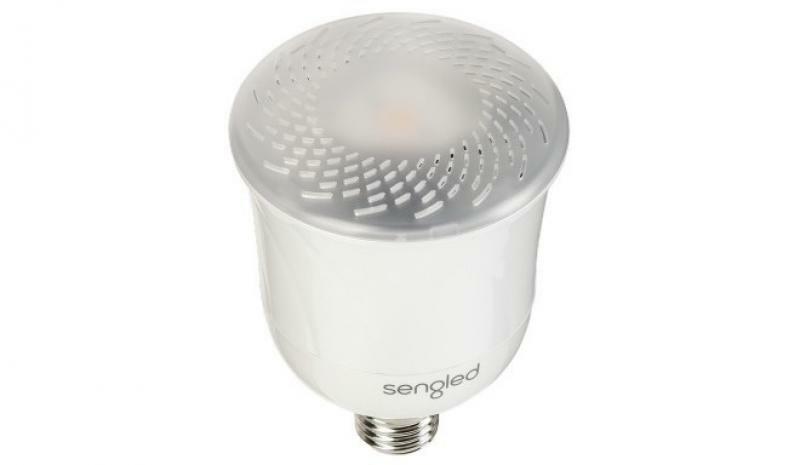 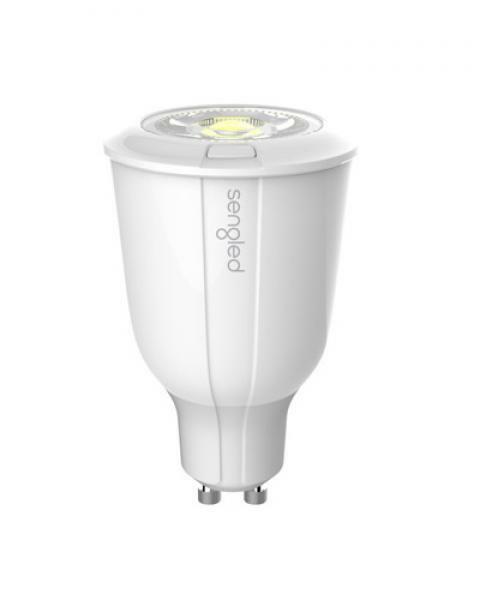 Sengled Flex Horn is the custom-made bulb holder for your Sengled Flex. 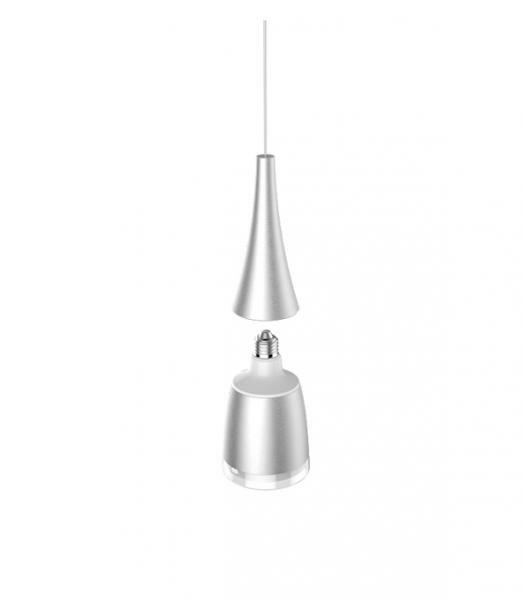 Quality workmanship and unique design harmoniously blend into your home environment. 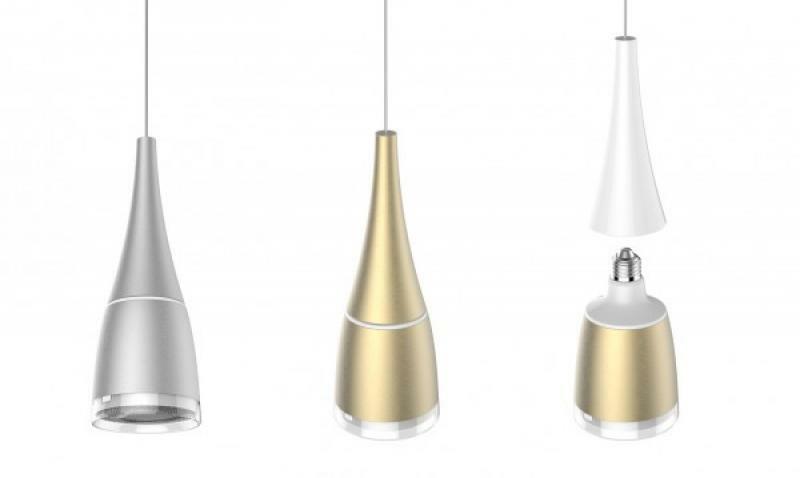 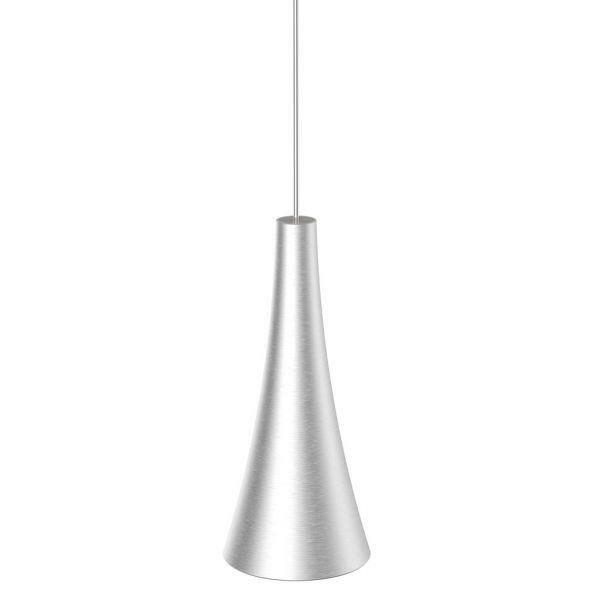 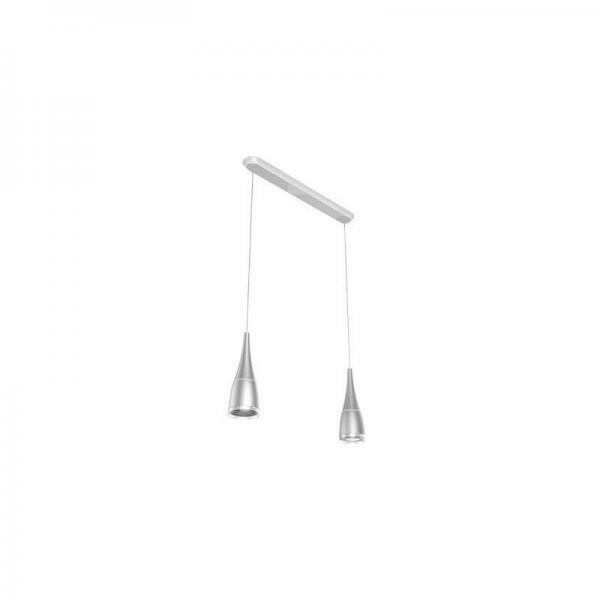 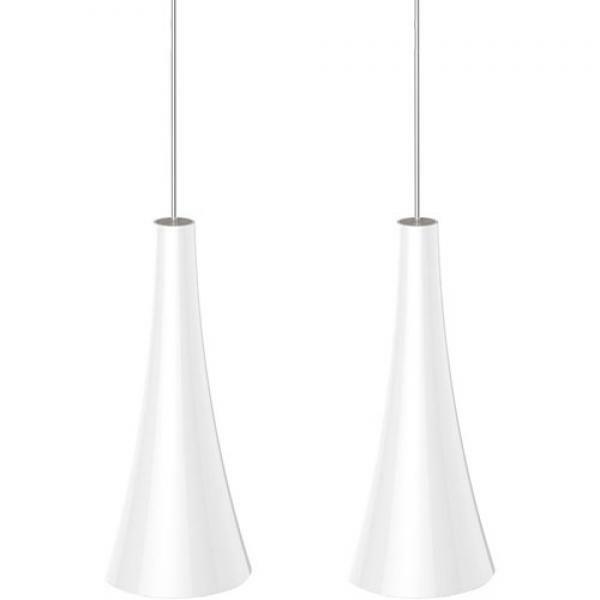 The noble colour variants silver, champagne and white are available as single and double luminaires.